The durability of portland cement concrete is a major reason why it is the world’s most widely used construction material. However, material limitations, design and construction practices, and exposure conditions can cause concrete to deteriorate, which may result in safety, functional, structural or aesthetic problems. Protection requirements will vary from from application to application, from project to project, from environment to environment and from end user to end user expectation. EpiMax has extensive experience in the major forms of concrete protection. All industry and commerce travels on floors. 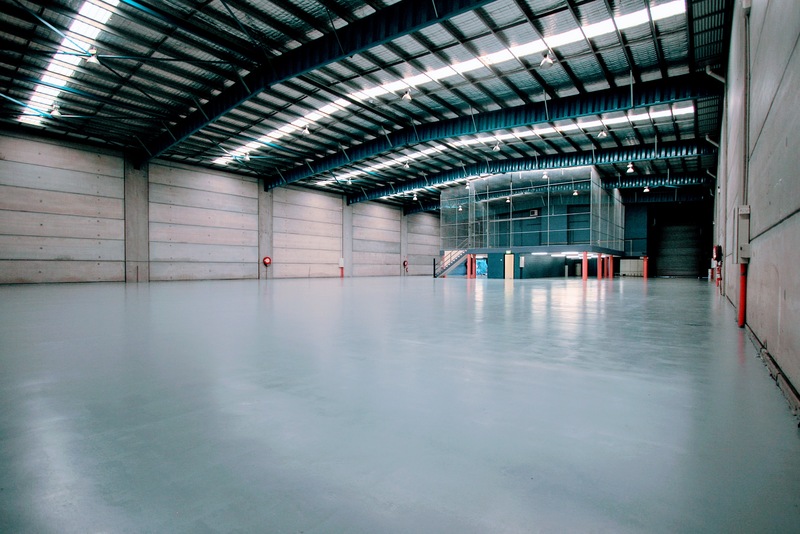 Concrete floors protected with performance coatings or densifiers increase operational efficiency and safety. EpiMax offers a range of densifiers, sealers and finishing grouts for polished concrete applications. We work with professional contractors who make use of our products and application knowledge. Concrete is a composite material of cement paste and aggregate. It is strong in compression but lacks abrasion resistance and chemical inertness. Industrial concrete structures need to be protected. Concrete and steel structures in the resources and heavy industry sector are subjected to some of the harshest environments known. EpiMax offers proven systems for steel protection in the abrasive, highly acidic condition to 600 C.
EpiMax concrete protection systems provide a variety of cost-effective options to assist water utilities in reducing their infrastructure maintenance costs. Odourless application and minimal emissions are in demand. EpiMax offers a range of low and zero VOC coating solutions for a wide range of end users.